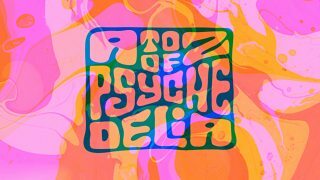 Taking listeners on a trip through the golden age of psychedelia from the mid-sixties to Altamont. Researched & presented by 6 Music’s Marc Riley and music journalist Rob Hughes. 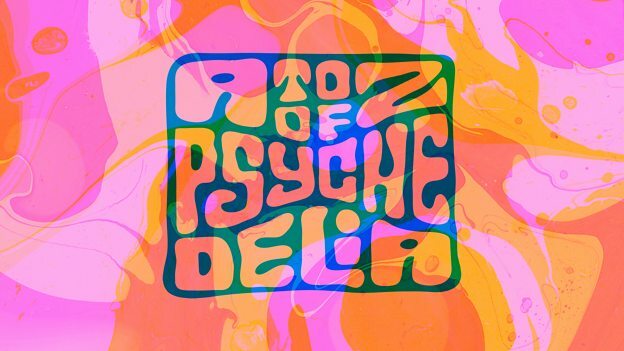 A definitive, but light-hearted look at the world of mid to late-Sixties psychedelia. Exploring the world changing counter-culture on both sides of the Atlantic via music, art, mind-bending band names and an impressive rogues gallery. Paying homage to legends such as Hendrix and Pink Floyd whilst celebrating lesser-known artists like Linda Perhacs. Some wonderful stories too - George Clinton’s hair-straightening job, The Beatles’ chauffeur on backing vocals and what Brian Wilson and his brothers did when their mum and dad went on holiday. Researched and presented by BBC 6 Music’s Marc Riley and music journalist Rob Hughes. Adult themes and drugs references mentioned throughout. Was Jimi Hendrix the greatest rock star ever? Marc Riley ponders which other musicians come close to the legendary frontman. Marc Riley tells the story of how Brian Wilson spent his father's money on band gear. What's the trippiest psychedelic band name? Marc Riley and Rob Hughes chat about some totally far out band names.